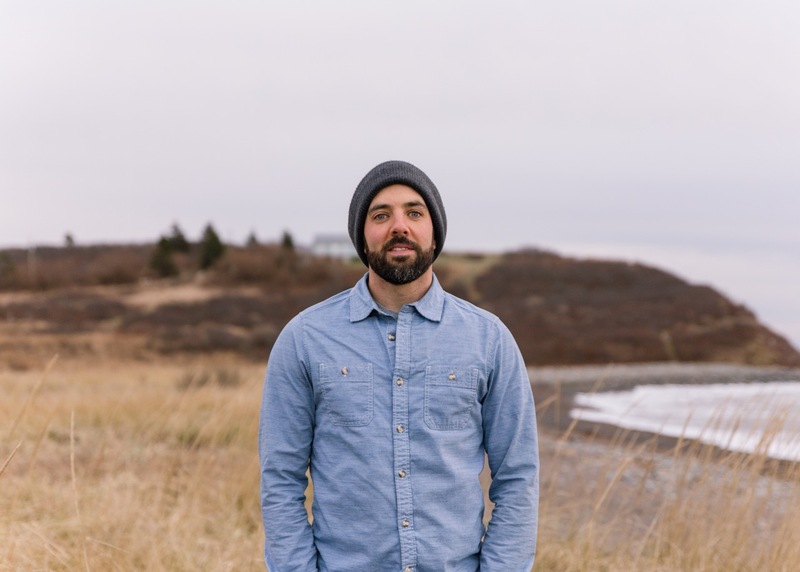 Operations Manager John Jennex was born and raised in Halifax, Nova Scotia. 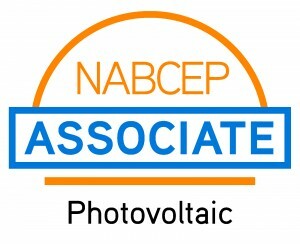 He holds a “Residential & Commercial Photovoltaics Systems Certificate” from Solar Energy International and is certified through the North American Board of Certified Energy Professionals (NABCEP) as an Associate. 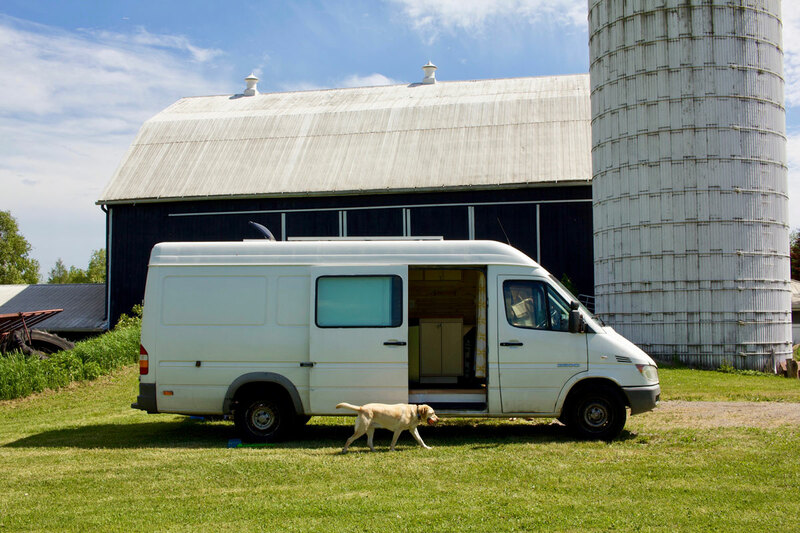 John discovered his love for solar energy in a very organic way: while planning to take a break from renovations contracting, he converted his Sprinter work van into a solar-powered camper for the road trip of a lifetime. The camper conversion included a single 340w solar panel on the roof, which John learned to properly and safely install through hours of online research. The panel was hooked up to batteries along with equipment that would allow John to run lights, fans and a mini-fridge in the Sprinter. Then, he hit the road on a trip that led him across the continent and back. Once bitten by the solar bug, it was impossible to shake, and John explored options for the best path to certification. All roads pointed in the same direction – Solar Energy International (SEI). Based in Paonia, Colorado, SEI is considered North America’s leading institution for learning about renewable energy systems, especially photovoltaic solar energy systems. Founded in 1991, SEI is a non-profit organization that continues to do amazing work around the world educating people on the benefits and possibilities of solar. Be sure to check them out! That’s how Solar Ascent got started – John’s passion and knowledge of solar energy brought him (and his Sprinter) to Colorado to get certified, and that passion and knowledge is what drives our company today. We at Solar Ascent believe in a world more sustainably-lived, and that sustainability is accomplished through the actions of each and every one of us. 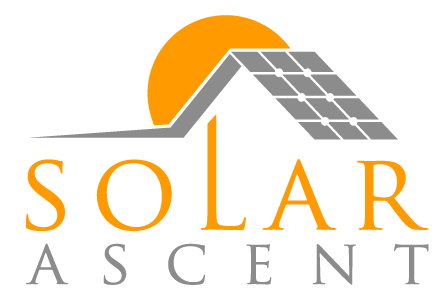 At Solar Ascent, our education sets us apart. Our background in renovations contracting gives us an unparalleled attention to detail and ethic of craftsmanship. Our designs are produced with the most accurate modeling software available. We use the best equipment on the market and we have an industry-leading warranty program.